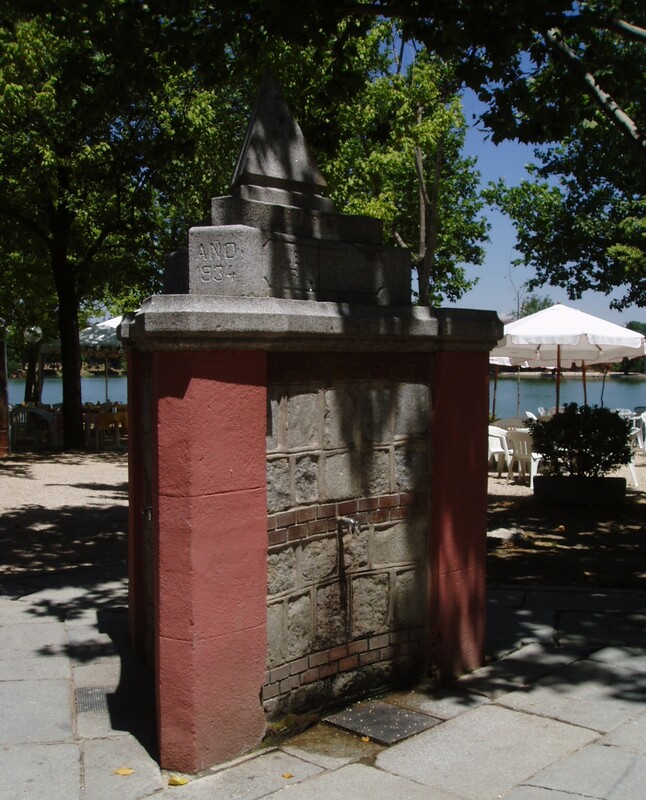 Casa de Campo is one of the Madrid areas that you can get lost into. This huge park spans over 1,700 hectares and due to its size, it was used in the past as a hunting estate of the royal family. Now, you can spend quality and peaceful time in hundreds of specific areas of the park. 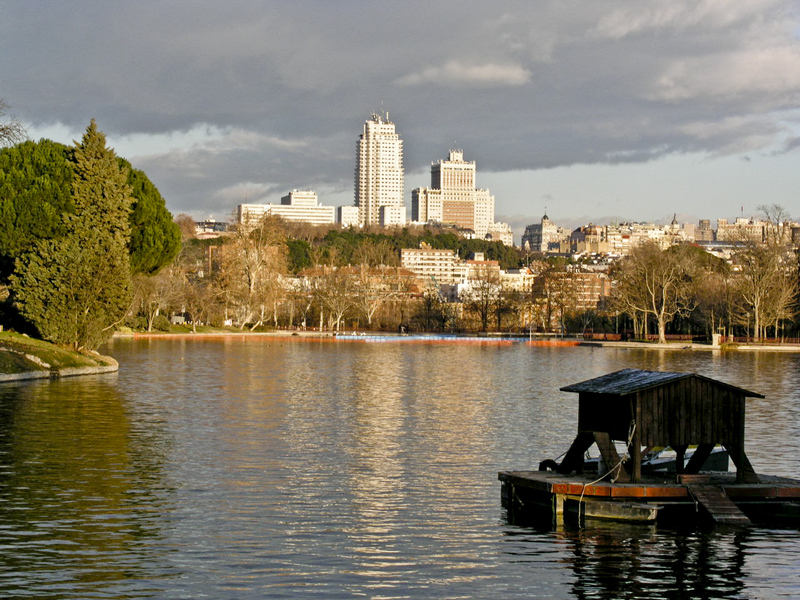 An amusement park is located inside and if you want something different, you can visit the Madrid Zoo. If you visit the park, you will find a lot of Madrid citizens that spend time here, this being one of the favorite locations of locals that want to enjoy time with their families. The park is open all the time for visitors and you can take bus 33 if you want to reach the main gates. Also the metro stops at Lago or Casa de Campo bring you to the park. The park itself has no admission fee. If you want to visit the Zoo, the entry fee is around EUR 20.